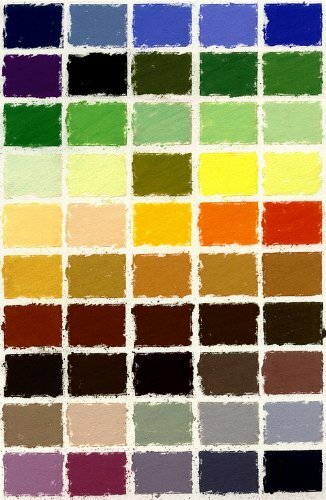 This gorgeous set of Girault pastels is ideal for landscape work. It also doubles as a perfect starter set; with many of the basic colors that you will need to start working in pastel. If you have any questions about this product by Girault, contact us by completing and submitting the form below. If you are looking for a specif part number, please include it with your message.